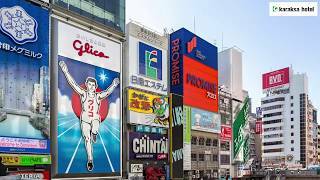 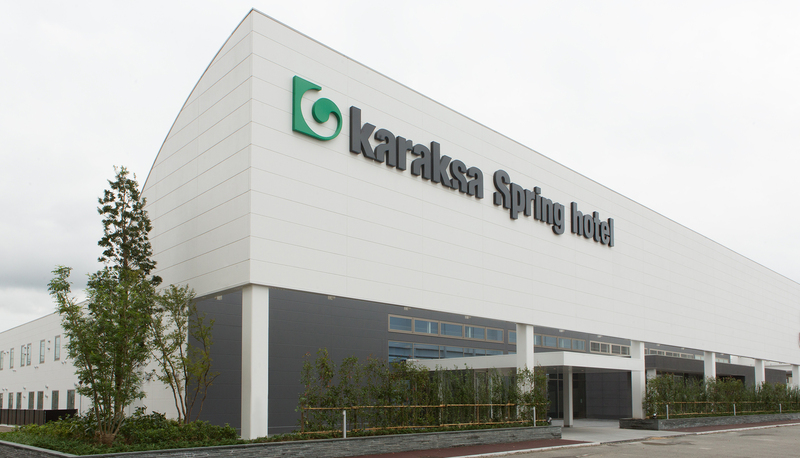 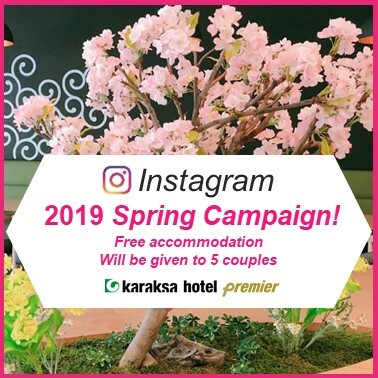 karaksa hotel premier Tokyo Ginza Opening Celebration♪ Spring’s photo-posting promotion! 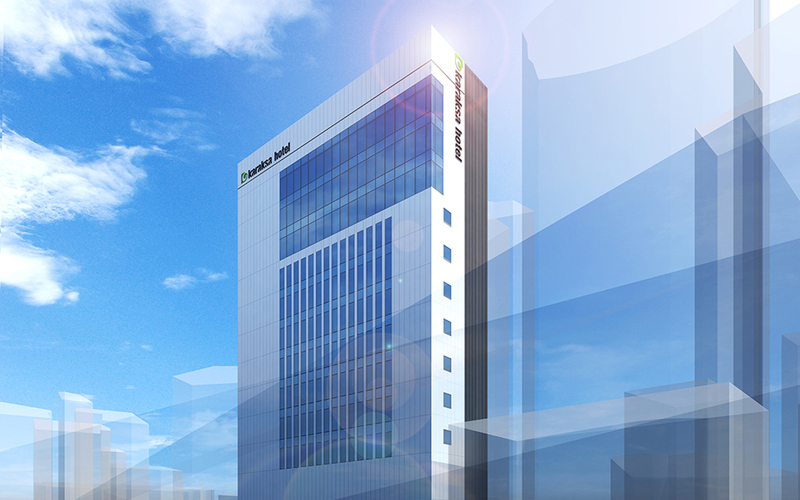 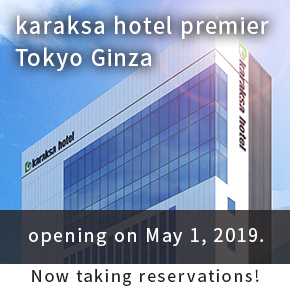 karaksa hotel grande Shin-Osaka Tower is opening late November 2019. 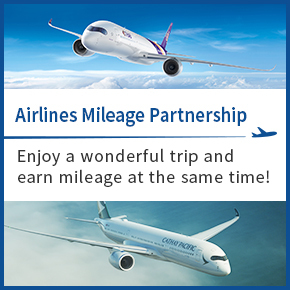 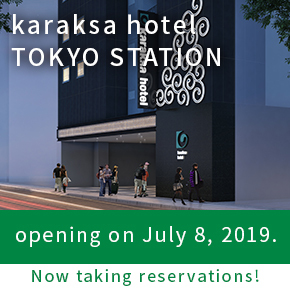 Reservations are now available, including special grand opening stay plans! 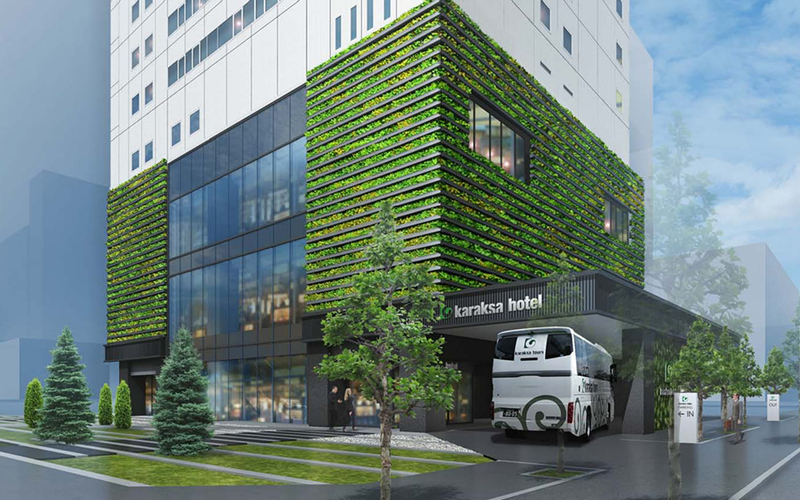 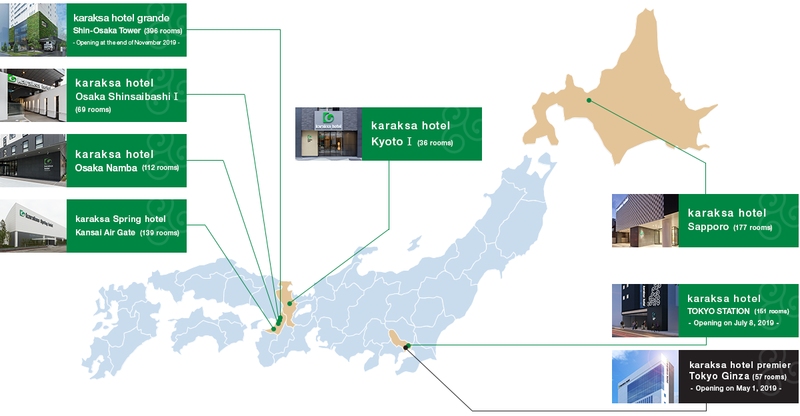 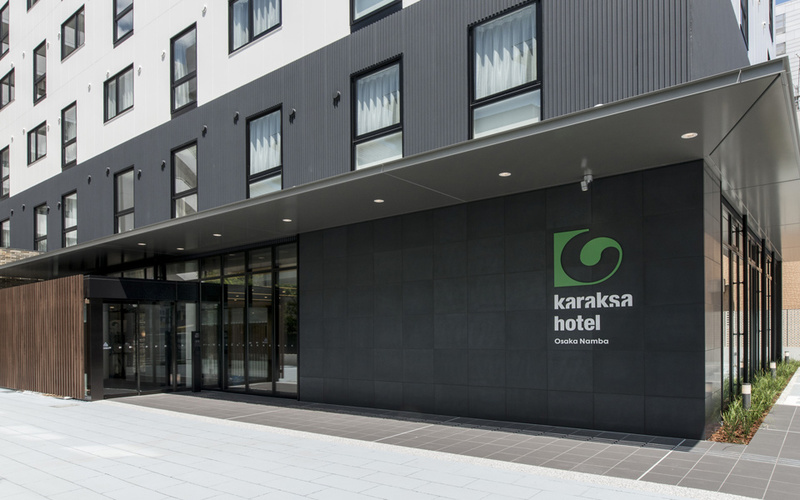 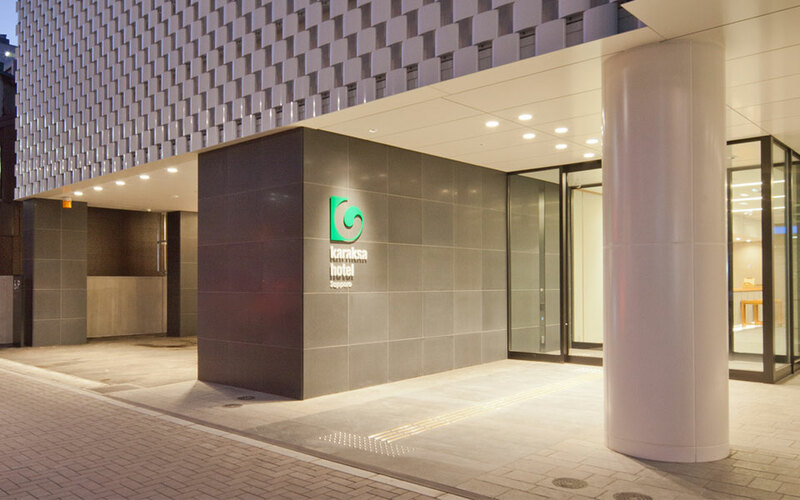 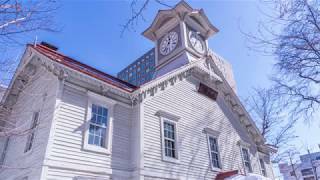 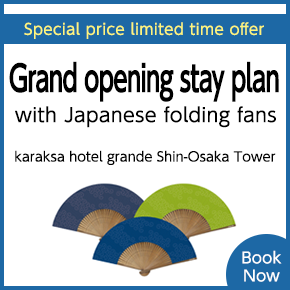 Grand opening stay plans for karaksa hotel premier Tokyo Ginza and karaksa hotel TOKYO STATION—includes a Japanese folding fan (only available through official website). 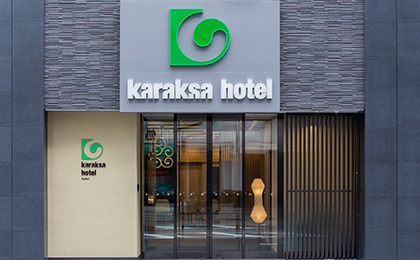 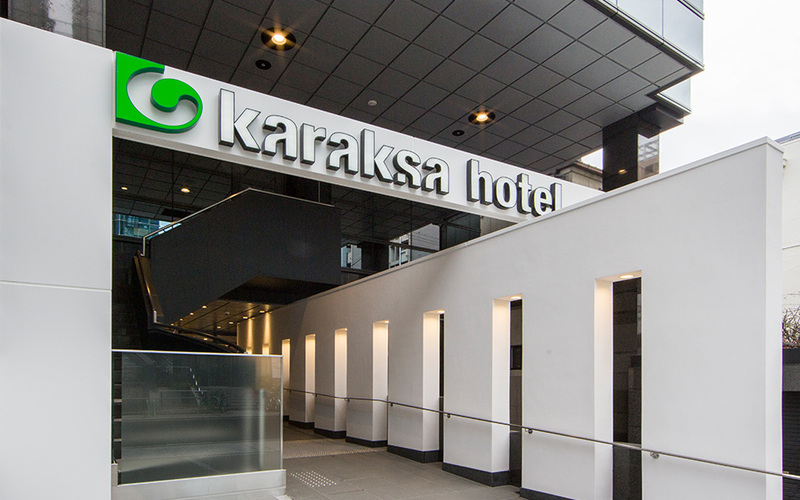 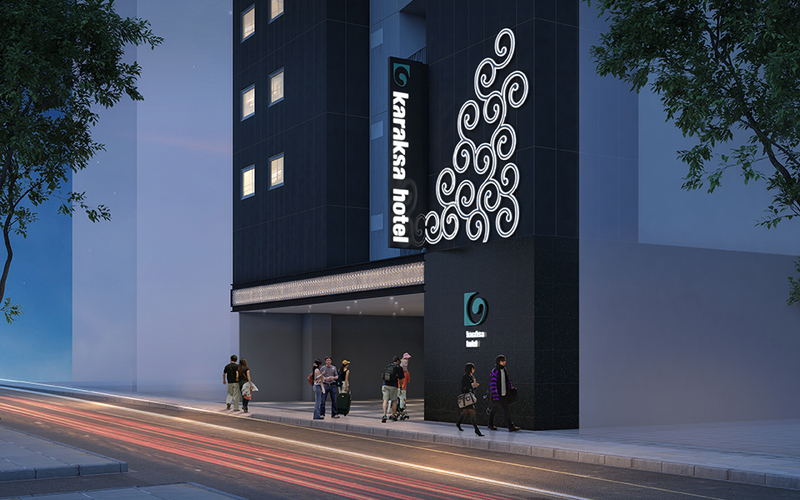 Also, five karaksa hotels are offering commemorative plans!